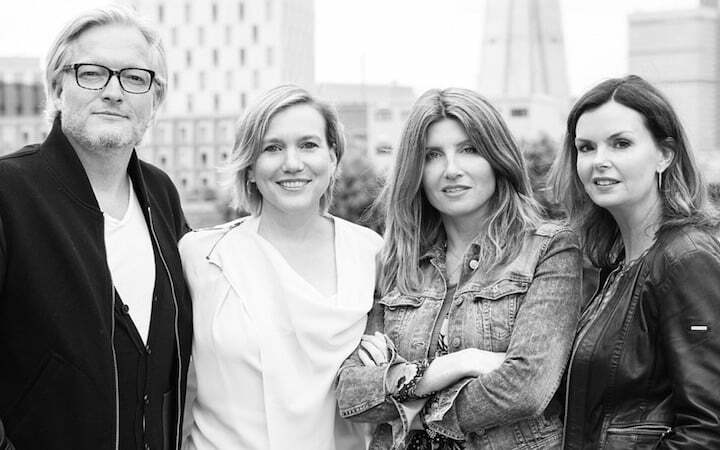 Merman, the transatlantic prodco founded and run by Sharon Horgan and Clelia Mountford, has launched a digital arm with former execs from Maker Studios and Channel 4. New division Mermade will specialise in non-linear TV content funded by and for social media and streaming platforms, brands and publishers, with a particular focus on shortform episodic. The development follows the 2017 expansion of UK-based Merman into LA and New York, and the launch of its branded entertainment and advertising division in both the US and UK. Merman global managing partners Jeremy Rainbird in London and Kira Carstensen in Los Angeles will run Mermade, alongside Horgan and Mountford. In the UK, former Channel 4 and All4 commissioning editor Joshua Buckingham has joined the new arm as MD for the UK. Melanie Donkers, meanwhile, is joining the Mermade US team as development director. She hails from Pulse Films where she was in digital development. The board of Mermade in the US and UK has been bolstered by the addition of non-executive directors Rene Rechtman and Dan’l Hewitt, both formerly of Maker Studios/Disney. Catastrophe star Horgan said: “Mermade gives creators control over their output, fostering new and original voices with subject matter that is not bound to convention.